This mosque was build by the late King Hassan II to commemorate his 60th birthday. Designed by French architect Michel Pinseau with the minaret at 210 metres being the tallest building in Morocco. It is also the world’s third largest mosque with amazing woodcarving, tilework and stucco moulding. It is built on a rocky outcrop reclaimed from the sea in Cassablanca. Ricks’s Café from the movie ‘Cassablanca’ starring Humphry Bogart and Lauren Bacaul (oh dear I do hope I’ve got that right), because for all you movie buffs out there the movie Cassablanca was not filmed in Cassablanca and there was no ‘Ricks Cafe’ there either! It was all made in Hollywood. But 10 years ago an enterprising woman decided there should be a Ricks’ Café (high class restaurant) here and so now there is and it satisfies everybody. Back home again after an eventful return journey (more on that tomorrow). I’ve now started going through my shots of Morocco again and will post some of them. This is back in Cassablanca our starting point, at the New Medina. There are commuanal bakeries scattered thoughout where people without a fire or stove bring their trays of breads or meat dishes to be cooked. 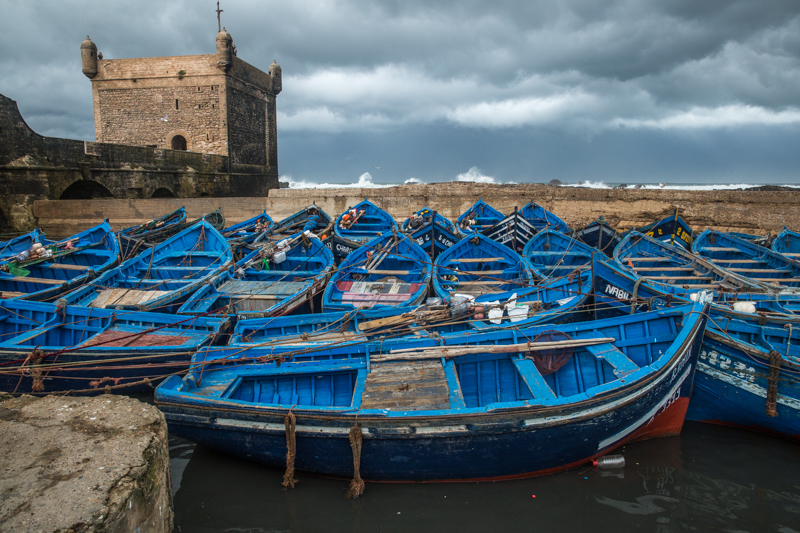 The blue fishing boats of Essouria on the Atlantic coast of Morocco. It is our last day in Morocco and the finish of an enthralling and busy photography tour of some of the highlights of this country. Not much time to post to this blog while on tour and now 2 more days before I finally arrive home. Many images to process and relive the trip before posting some for you all to see. 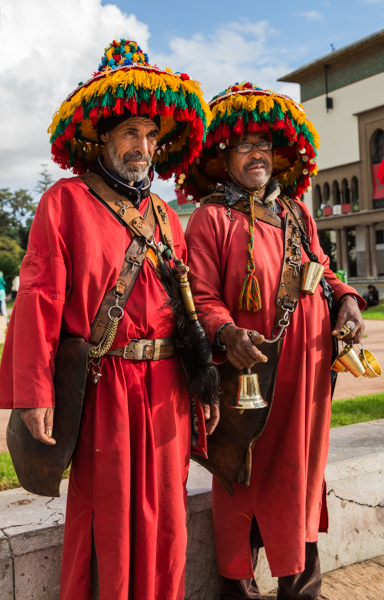 These colourfully clothed men wander the populated parks and tourist areas selling water to drink. I’m sure there is a cultural story behind this practise but at this point in time I am unaware of it and need to read more when I return home. A quick Take Twelve using unprocessed images of doors and alleyways taken in Chefchaouen the blue city in Morocco. A photographers delight, twisting lanes and alleys and doors of every description all painted blue. Blue everywhere but never boring with different angles and lines and shapes and sizes. 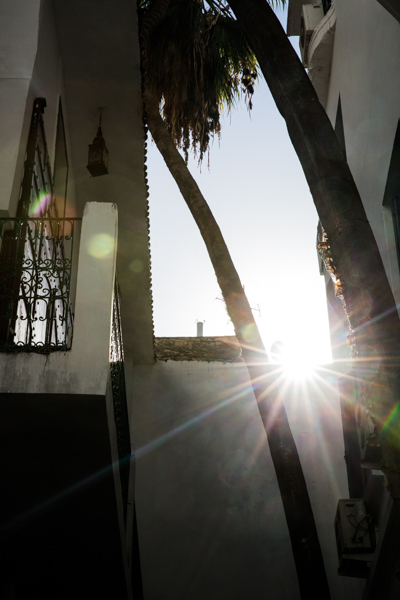 Cassablanca, city of romance and mystery, hidden courtyards and date palms. Old medinas, French influence and a mix of cultures. It’s exciting and heady new experiences await around each corner. After a wonderful tour of Turkey and thousands of photos, we are now in Morocco (Cassablanca) to start our photo tour of this magical country. The Ancient Medina is close by the hotel so that is where I took most of my first photos. Driving by we heard then saw this wedding party. Loud, loud music and all the women dressed in these bright traditional clothes. They welcomed us to join them dancing and drinking tea and allowing us to photograph them before they all piled into motorised carts and drove off to the brides house. 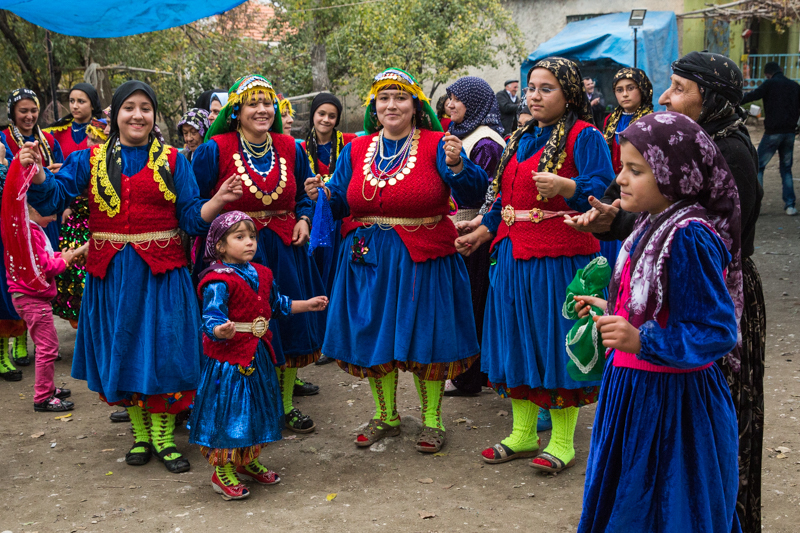 A very special memory of rural Turkey.